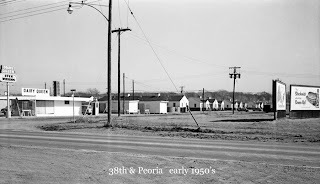 When Tulsa WWII veterans returned from Europe and the Pacific they found great housing from which to choose from here. $300 down would get them into a cute $7,000 bungalow. 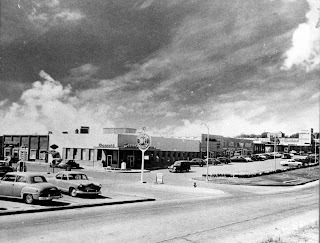 These cookie-cutter homes directed at the GI market became synonymous with Brookside. 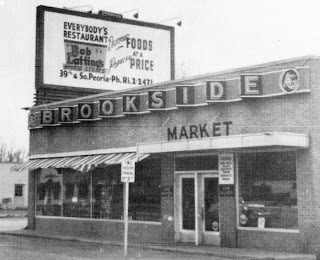 Shopping in Brookside was a casual alternative to downtown shopping. 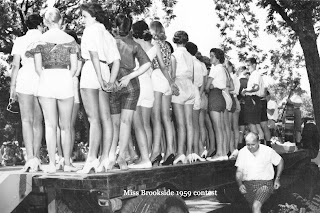 Merchants introduced Shorts Day in 1951 and held Miss Brookside contests as well. 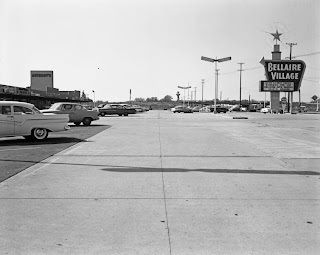 Back in 1956 Mr. Mudd purchased 100 acres of farmland from a Tulsa pioneer named Lou North, who was then 90 at that time. 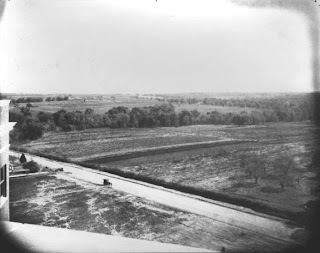 The farmland, located at what is now around 51st and Harvard, would become Woodland Acres. 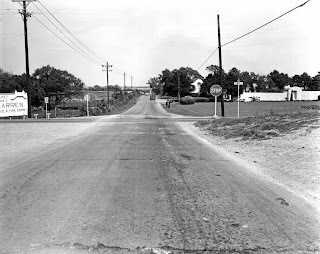 Mr. North reminisced once that when he had homesteaded this property in 1904, the city was a ½ day buggy ride, one way. My how we’ve grown. I read about your blog on Bateline and clicked over to check your blog out. I love this stuff. 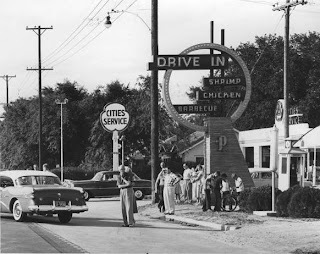 I have been in Tulsa "only" 17 years but I love this city and its history. Wow! 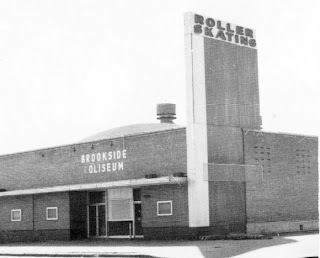 A picture of the old skating rink! Thanks. 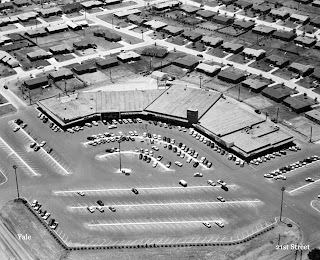 My mom and dad owned Brookside Coleseum and we were just talking the other day about not having any photos of the place. Thank you so much - I have saved it. Thank you so much for posting these pictures. 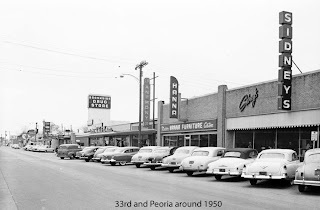 I was born in Tulsa in 1949. We lived on 36th Place just three houses behind the Brookside Market. The market was owned by a father and son. The father's name was Israel and I believe their last name was Cohen. 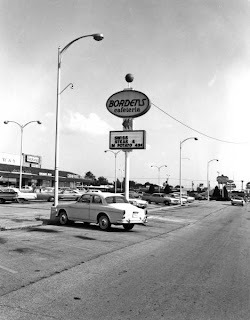 When I was 13, I broke my arm roller skating at the Brookside Coliseum. 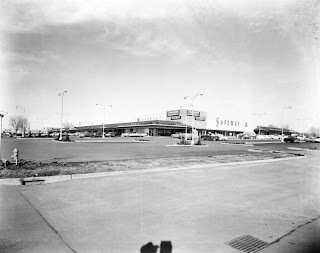 BTW, it was originally a Safeway. Great memories! 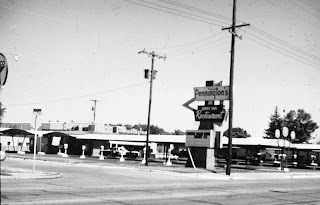 I lived in Sungate from 1970 (I was only 3) to 1978. I seem to remember a car exploded in someone's driveway. Maybe on E 52nd or E 53rd St? I can't seem to find anything about that online and all I can seem to remember is someone told me it was a case of mistaken identity. Any chance you remember that or know were to find any information online? Now that you mention it, I do vaguely remember something like that happening.